Rebula wines, from the recent vintage 2017 to 2010. 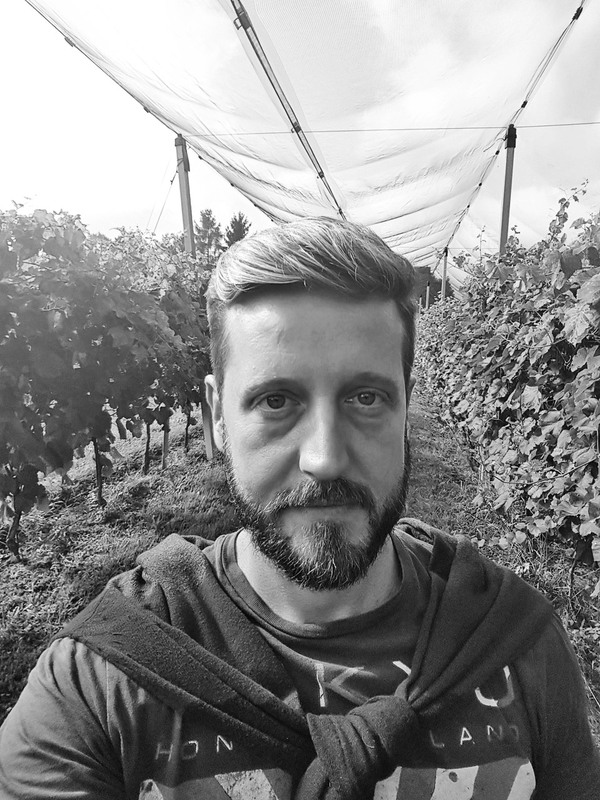 The latest research findings on the terroir of Brda and its characteristics will be shown by Dr. Denis Rusjan, professor at the Biotechnical faculty of University of Ljubljana, specialised in ampelography and terroir. As Rebula has become a rising star among the varieties in recent years, its potential on the demanding American market will be presented through the eyes of Levi Dalton, renowned sommelier from New York and author of a multitude of articles on wine and the popular podcast I I’ll Drink to That! with millions of downloads. Levi Dalton has had a long career working as a sommelier in some of the most distinguished and acclaimed dining rooms in America. He has served wine to guests of Restaurant Daniel, Masa, and Convivio, all in Manhattan. 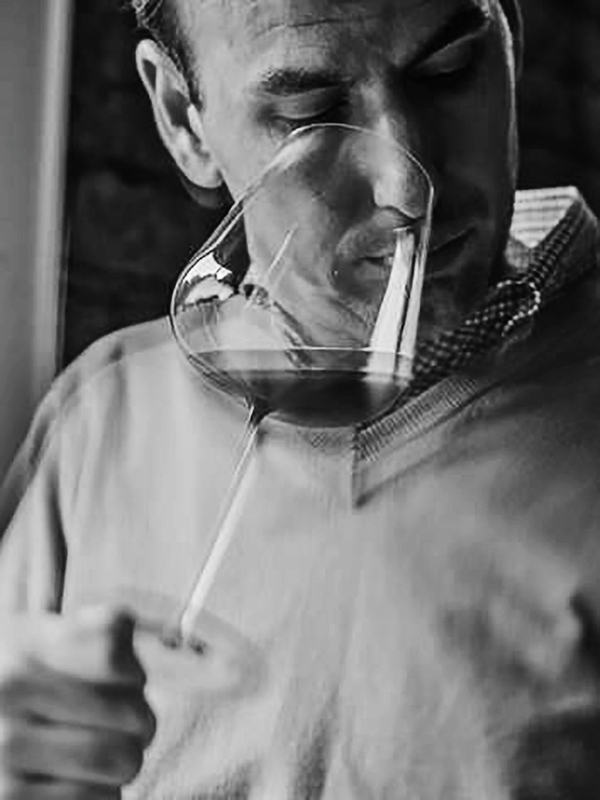 Levi has also contributed many articles on wine themes to publications such as The Art of Eating, Wine & Spirits magazine, Bon Appetit online, Eater, and Eater NY. Today he is the host of the I’ll Drink to That! wine podcast, and has released over 450 long form audio interviews relating to wine topics over 6 years. The I’ll Drink to That! podcast reaches a global audience, and has achieved several million downloads.